While there are many anecdotal claims of the benefits of moringa, and many might be true, we choose to focus on the facts. 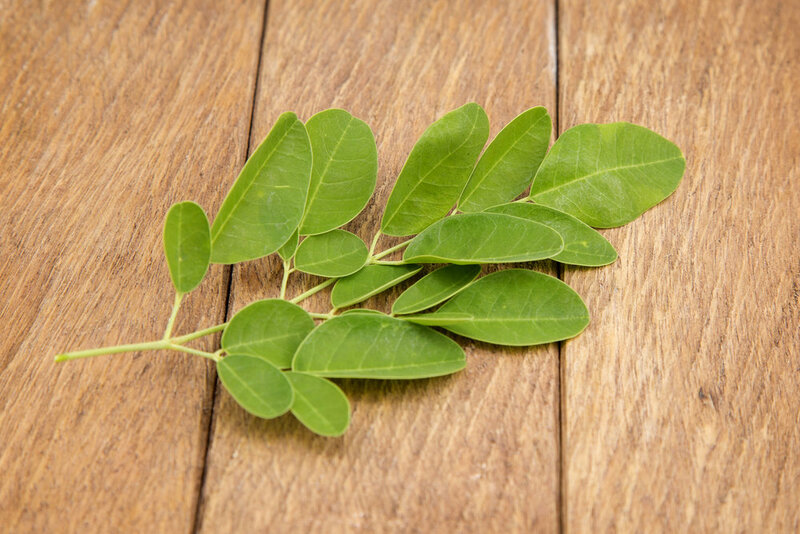 The well-researched benefits of moringa are compelling enough to try it as a nutritional supplement. Other benefits you may experience include lower cholesterol, reduced inflammation, and better blood sugar regulation. My Moringa is loaded with nutritional benefits. Need to boost your nutrition? Look no further than My Moringa, as moringa is packed with essentials. Moringa has four times the vitamin A than a similar-sized serving of carrots. It also has four times as much calcium as you get from milk, three times the amount of potassium as you get from bananas. Traditionally these are the foods where you think you get the MOST nourishment, but moringa exceeds the numbers in every category. Moringa has been demonstrated to support healthy glucose levels and reduce levels of harmful cholesterol. It also has been shown to reduce inflammation. We created My Moringa to make these benefits, and much more, to the people who need them. While there are many anecdotal claims of the benefits of moringa, and many might be true, we choose to focus on the facts. The proven research alone on moringa is compelling enough to try it as a nutritional supplement, and you may get other benefits as well. Moringa olifiera leaf, source of My Moringa moringa leaf supplement powder. An examination of the phytochemicals of Moringa species affords the opportunity to examine a range of fairly unique compounds. In particular, this plant family is rich in compounds containing the simple sugar, rhamnose, and it is rich in a fairly unique group of compounds called glucosinolates and isothiocyanates (10,38). For example, specific components of Moringa preparations that have been reported to have hypotensive, anticancer, and antibacterial activity include 4-(4'-O-acetyl-a-L-rhamnopyranosyloxy)benzyl isothiocyanate, 4-(a-L-rhamnopyranosyloxy)benzyl isothiocyanate, niazimicin, pterygospermin, benzyl isothiocyanate, and 4-(a-L-rhamnopyranosyloxy)benzyl glucosinolate. While these compounds are relatively unique to the Moringa family, it is also rich in a number of vitamins and minerals as well as other more commonly recognized phytochemicals such as the carotenoids (including b-carotene or pro-vitamin A). Moringa supports overall health by being loaded with vitamins and minerals. Moringa is a complete protein with all the essential amino acids, making it an excellent vegan protein source. Moringa has been proven to support healthy glucose and cholesterol levels and reduce inflammation It may have plenty of other health benefits for you as well. Ready to try it? Get My Moringa today and start feeling better. My Moringa is a product of Costa Rica, ethically grown and dried at low temperatures.